ATTENTION BUILDERS/DEVELOPERS AND END-USERS!! 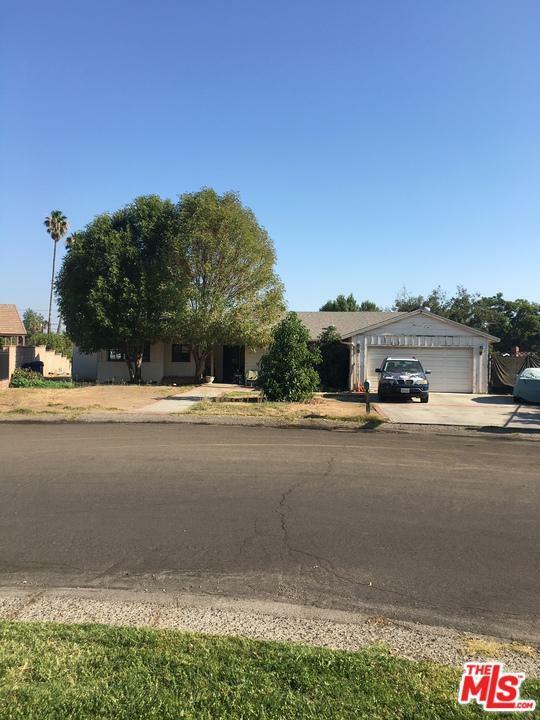 Located in highly desirable Sherwood Forest area of Northridge, this fixer/tear down sits on a 30,753 SF huge flat lot that can be split into two lots. You can build one home + one ADU on each lot. 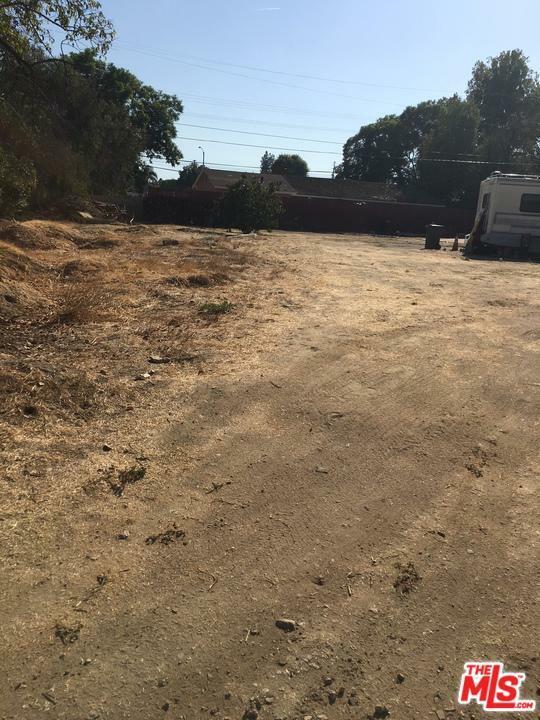 The city has given preliminary approval to start the lot splitting procedure. 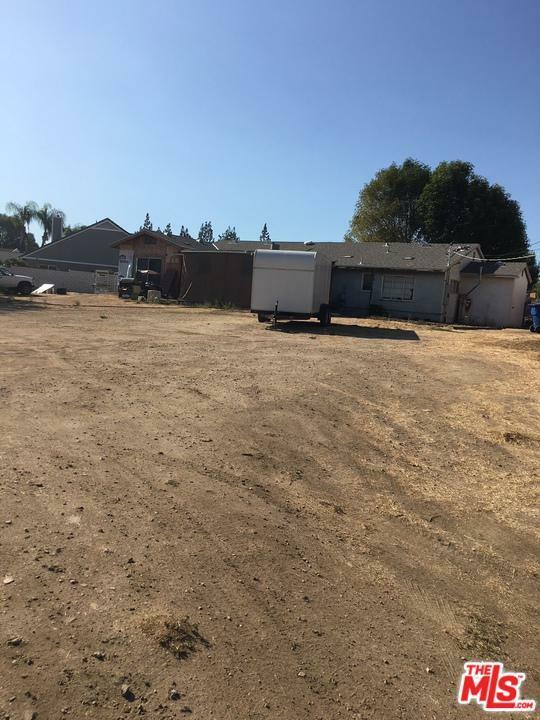 There is a Conditional Use Permit for over 2,500 SF of additional adjacent property. The owner started a 700 SF permitted addition (included in SF) to the house with the framing done. New copper plumbing, new electric panel and new roof. There is a large entrance to the property from the alley in the back. Conveniently located two blocks from Cal State Northridge. 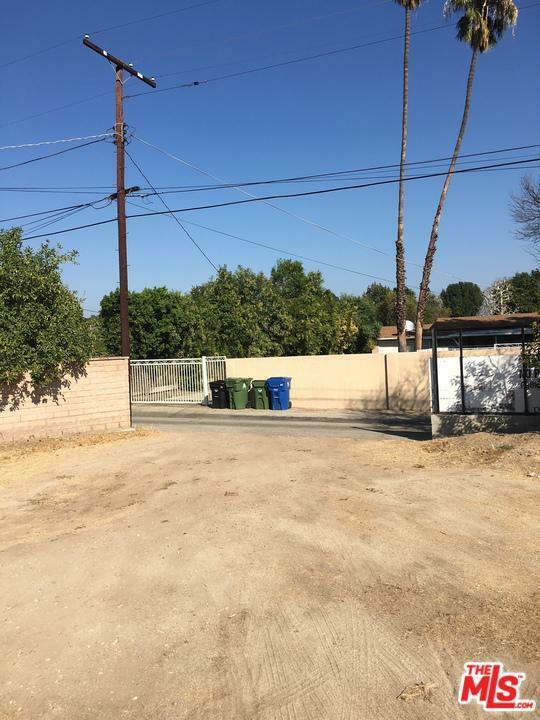 Listing provided courtesy of Flora Martin DRE#01868143 of Keller Williams Realty Encino-Sherman Oa.